The Senate on Tuesday received the report of Committee on Appropriation on the 2018 budget estimates. The Chairman of the committee, Sen. Danjuma Goje, laid the report before the Senate in plenary, six months after it was presented by President Muhammadu Buhari. The Senate and House of Representatives had promised to pass the budget on April 24 but failed to do so. There were equally assurances that the budget would be passed in the first week of May but it was not passed. 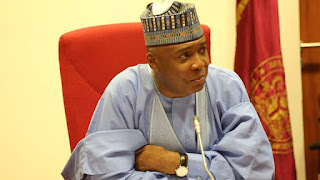 The Senate had on several occasions accused Ministries, Departments and Agencies (MDAs) of not keeping to appointments with the various standing committees to defend their budgets. 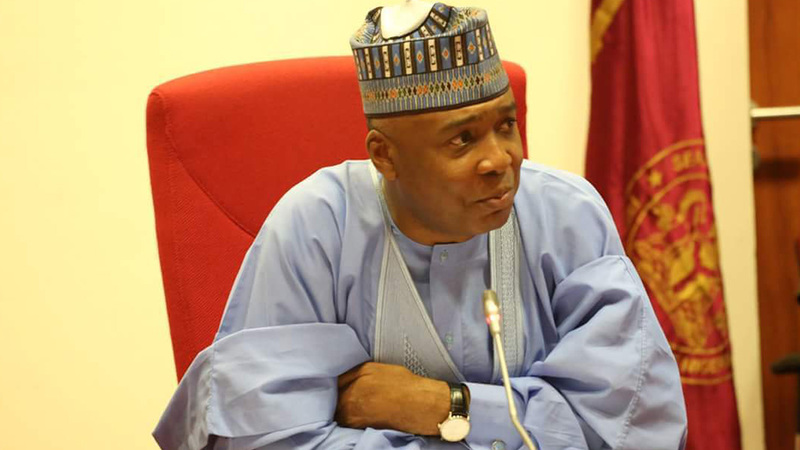 Subsequently, the President of the Senate, Dr Bukola Saraki, on April 12, mandated the Appropriation Committee to tidy up reports on the budget latest by April 13. With this development, the January to December budget cycle would not be obtainable with the 2018 budget. Buhari had on Nov. 7, 2017 presented a budget of N8.6 trillion before a joint session of the National Assembly. The president who announced the 2018 budget as “Budget of Consolidation”, said the projected expenditure would drive rapid economic recovery.